Timeless as the name suggests has an everlasting elegance about him. 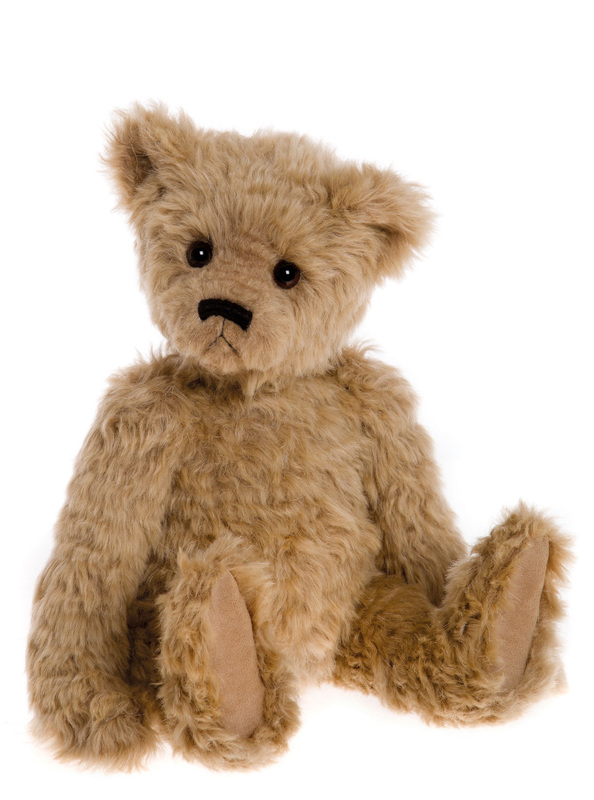 He is a very traditional teddy bear blonde with a slight waving in the fabric and designed in a way to evoke childhood memories. He has a slightly serious expression. Two other bears can be found in this traditional hug named Heartfelt and Wisdom.